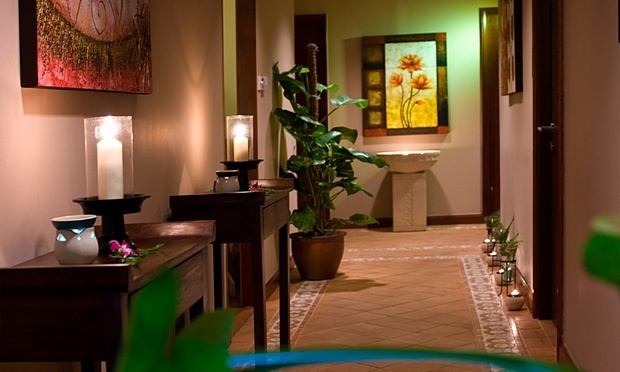 The luxurious spa centre keeps up with the hotel’s opulence and excesses, enveloping you in a heady atmosphere of patterns and woodworks of traditionally-inspired aesthetics. Scented candles carefully placed in the middle of slender wooden tables pave the way to treatment rooms, as shoes patter against textured red tiles while tasteful designer artwork hang off white-washed walls. Earthen themes heighten the holistic experience, as you make your way to the hotel wedged between PWTC and Sunway Putra Mall in Kuala Lumpur. 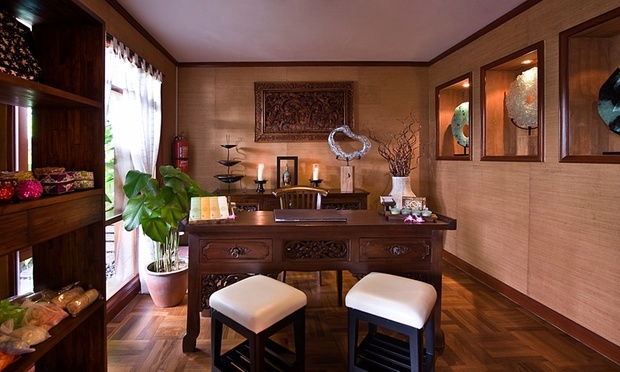 The spa offers balance to guests’ hectic lifestyles by introducing treatments that harmonises the ying and yang.